Its always a good thing when a brand uses its own product. This is definitely the case with SKF. “We use our own actuators in our assembly plant in Sweden; what better proof of our belief in the quality of our linear systems,” explains SKF Mechatronics Product Manager for Southern Africa, John Storm. The company combines linear guidance systems and linear driving technology into one system, which it says, sets the industry benchmark in turnkey actuation system solutions. The latter are widely acknowledged for their superior quality and accurate and efficient performance across a broad range of market sectors. 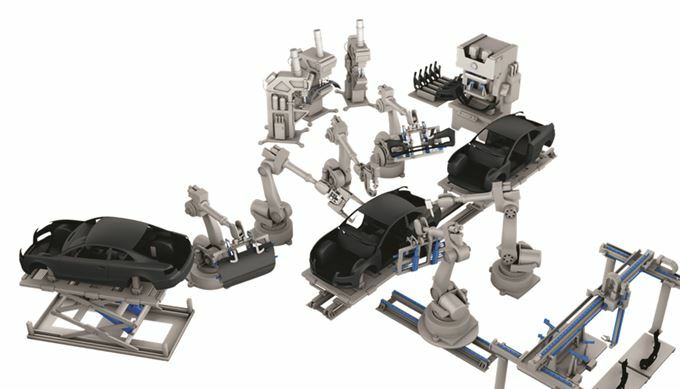 “The actuation systems are offered through SKF Mechatronics,” continues Storm, “which is one of SKF’s six global core technologies together with bearings and units, seals, power transmission, lubrication systems and services.” Mechatronics is briefly defined as anything mechanical that is electrically driven and SKF’s mechatronic product portfolio comprises linear guidance systems, linear driving technology, and actuation systems. 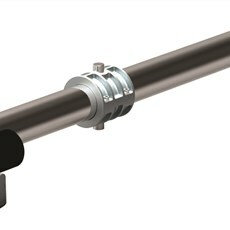 According to Storm, SKF offers three types of linear guidance systems to meet customers’ diverse guiding needs: Linear ball bearings (ball-recirculation sleeves on shafts), profile rail guides (carriage with rows of recirculating balls running on a profiled rail) and precision rail or prismatic guides (two guide rails positioned one upon the other with a ball, crossed roller or needle roller cage between them). “Whether it is a new installation or after-market fitment, we assess and evaluate the customer’s unique requirements to offer the best, most reliable and efficient solution,” notes Storm. He emphasises that the linear products are manufactured from the same superior quality material and undergo the same manufacturing processes, including induction hardening, as SKF bearings.